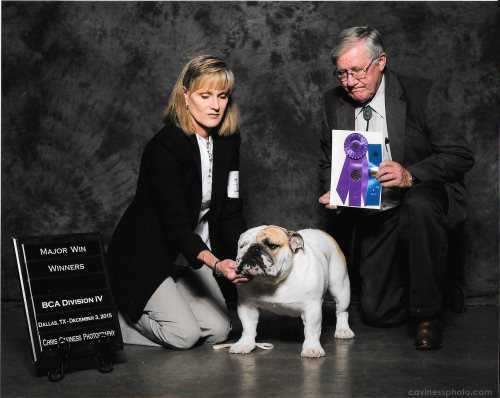 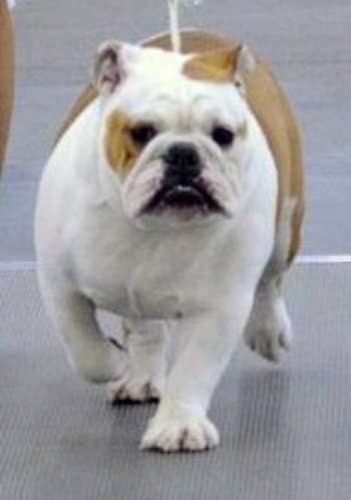 Bulldog Veterinarians are a highly skilled group of Veterinarians that have experience successfully dealing with the various unique physical attributes of Bulldogs. 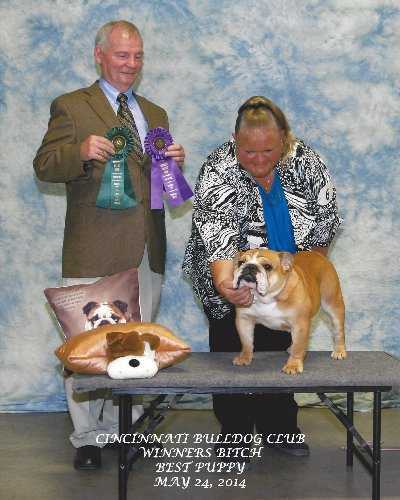 Most Bulldog Veterinarians can quickly diagnose Bulldog issues and start the Bulldog on a fast track to recovery. 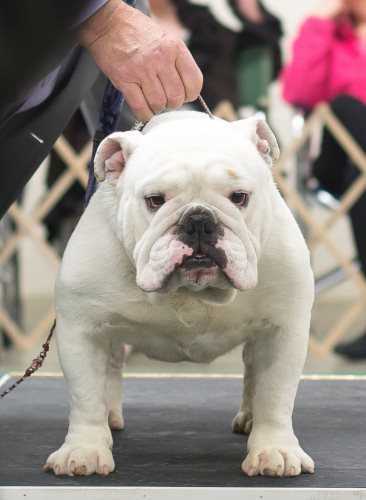 From eye problems to skin issues Bulldog Vets have seen and treated it all. 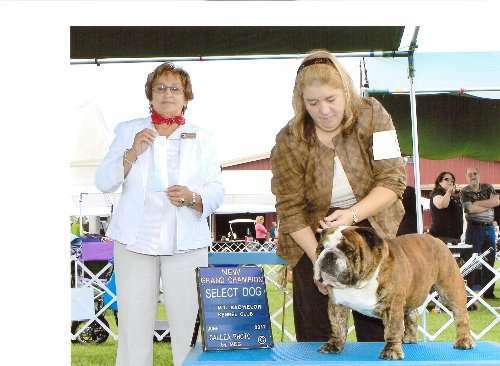 Please use this list of user recommended Bulldog Vets to locate a great friend and ally for your Bulldog. 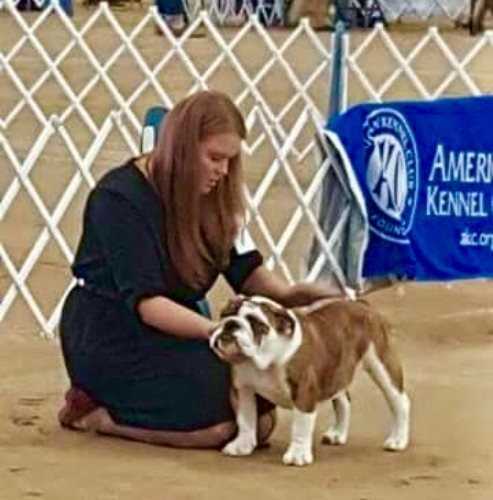 If you use a Bulldog Vet that is not on this list, please send us an email with their information using the contact us page and share your great Bulldog Vet with the world.